The search for the best Hilton Hotels to redeem Hilton Honors points has become harder and harder. 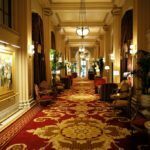 Ever since the Hilton award chart was removed, there have been unannounced hotel category changes. It can be really difficult to find Hilton category 1 hotels for 5k points, Hilton category 2 hotels for 10k points, and even Hilton category 3 hotels for 20k points. While the Hilton points calculator is helpful for showing the maximum points needed for a given hotel, you can only search hotels one by one. 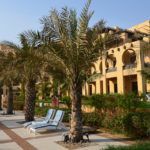 The purpose of this guide is to find destinations with outsized Hilton value where you can maximize your Hilton points for the most number of nights possible. Before breaking down some of these geographical sweet spots, let me explain my approach. 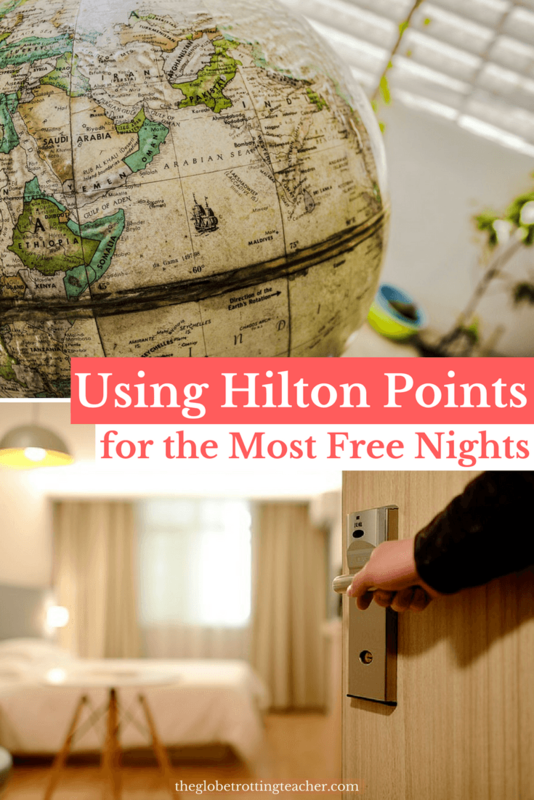 While I know there are sweet spot Hilton hotels around the globe, I was specifically looking for the best Hilton hotels in destinations that would lend themselves to an entire trip of maximizing Hilton points. I didn’t price out the cash rates of these hotels to determine my Hilton points value for each specific redemption. 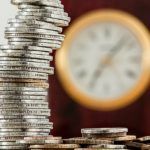 Prices fluctuate throughout the year so it’s wise to do the math for the time period you’d like to travel. I also cross-checked reviews on TripAdvisor and Booking.com to make sure all hotels (at the time of writing this) were getting good to excellent reviews. In areas where there was more than 1 sweet spot Hilton hotel, I applied these steps, as well, to choose the hotel that looked the best. Finally, I made use of the incredible Hilton Hotel master list put together by Loyalty Lobby. Major kudos for the time and effort it must have taken to compile that resource. Save this guide on your Pinterest travel board. Southeast Asia has its share of budget and high-end travel destinations from Cambodia to Singapore. Malaysia falls somewhere in the middle. But, what makes it stand out is its blend of food, culture, history, beaches, natural beauty, wildlife, and adventure. From the food and UNESCO Heritage status in Penang to the wilds of Borneo, Malaysia has something for every kind of traveler. 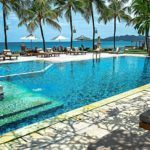 What might a Malaysian trip look like using Hilton points? The DoubleTree Hilton in Kuala Lumpur is just 10k points a night, making a 3-night stay cost 30k Hilton points. It’s one of the best Hilton properties in its pricing tier. Walk the sky bridge connecting the Petronas Towers, visit the Batu Caves, and eat and shop to your heart’s content at a night market. Melaka, just a short bus ride from Kuala Lumpur, has a DoubleTree for 10k points per night, as well. 10k-20k Hilton points for 1-2 nights in Melaka is well worth it to explore the UNESCO world heritage city center and discover the city’s Dutch, Portuguese, and British influences remaining from colonial rule. Make your way to Penang for Malaysia’s foodie capital. The newly opened DoubleTree Resort Penang is just a few minutes outside of the UNESCO city center, Georgetown. 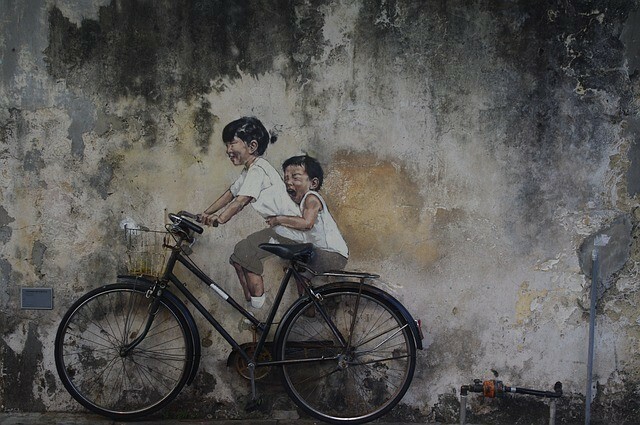 At 10k points per night for 3-4 nights, you’ll have time to discover Penang’s culture and diversity, not to mention take Instagram-worthy photos with the interactive street art. 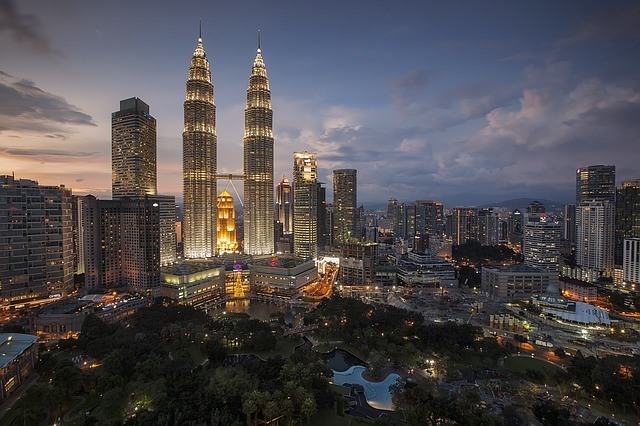 Have more Hilton points and looking to extend your time in Malaysia? Add 2 nights to your stay at the DoubleTree Kuala Lumpur. Not only will you get the 5th night free with Hilton status Silver and higher, you might want to day trip to the Cameron Highlands, explore some of the natural beauty just outside of the city, or join in an experience like a Malaysian cooking class. 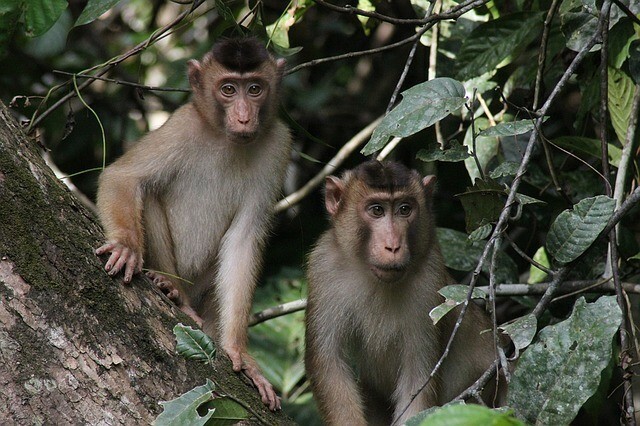 Fly to a Malaysian Borneo gateway city and immerse yourself in wildlife, river safaris, and jungle treks. Kota Kinabalu and Kuching both have Hilton properties for 20k and 10k a night, respectively. Not sure it gets more bucket list than seeing the pyramids and sitting along the banks of the Nile in Egypt?! And with so much to see and do in Egypt, it’s a destination where personally I’d look to hire a guide for a part and/or all of the trip. Guides in Egypt are certified Egyptologists who can explain the significance of each pyramid and ancient site. 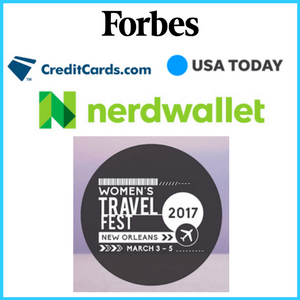 So, saving as much as possible by using miles and points for flights and hotels would be key! What might a trip to Egypt look like using Hilton points? With 5 nights in Cairo, you’ll have time to settle in from the flight and adjust to Cairo’s sensory-overload surroundings! 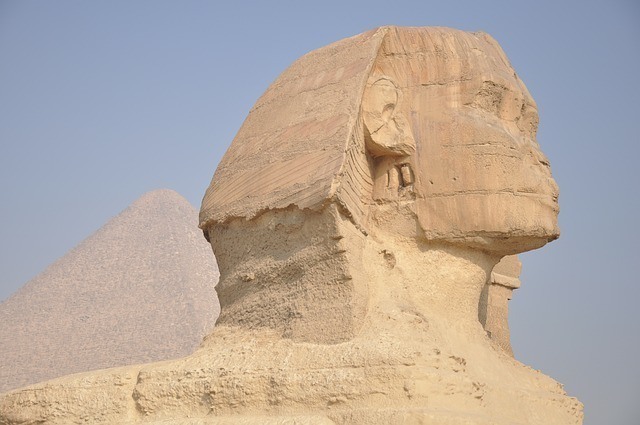 Use your days to explore historic Cairo and see the Sphinx and the Pyramids from Giza to Dahshur. 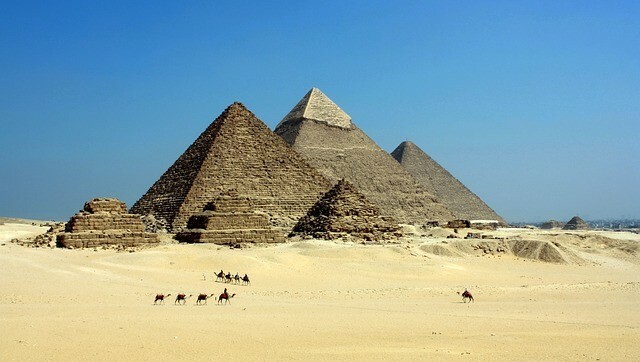 Visit ancient Memphis and the Pyramid at Saqqara. You’ll even have time for a day trip to Wadi-Al-Hitan (Valley of the Whales), a visit to the Egyptian Museum in Cairo, and the can’t miss experience of shopping in at least 1 souk. If you’d like to spend fewer points on your Cairo stay, look at the Ramses Hilton. It costs just 10k Hilton points a night but at the time of writing this was getting mixed reviews on TripAdvisor and Booking.com. However, it would lower the overall out-of-pocket points needed by 40k points! Next, it’s on to the ancient city of Luxor for 1 splurge night at the Hilton Luxor Resort & Spa for 30k Hilton points. It sits ON the banks of the Nile and has been chosen a 2018 Travelers’ Choice Hotel Winner. The hotel boasts views of the ancient city of Luxor along with spectacular Nile River views, an infinity pool, and easy access to nearby temples and attractions like camel riding and sailing on a felucca. 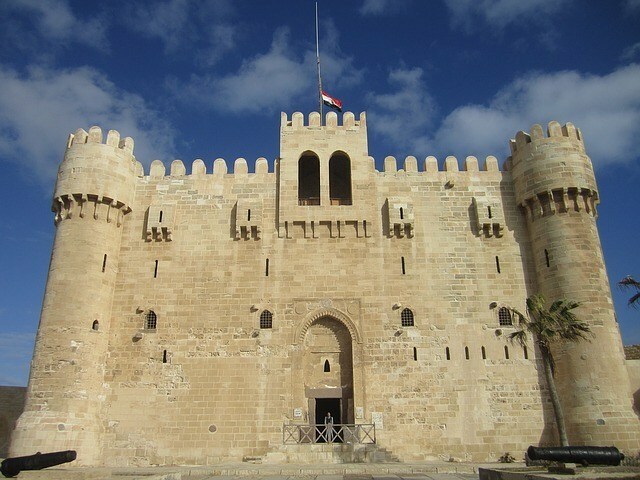 Depending on your time and budget, you could easily add another night in Luxor. 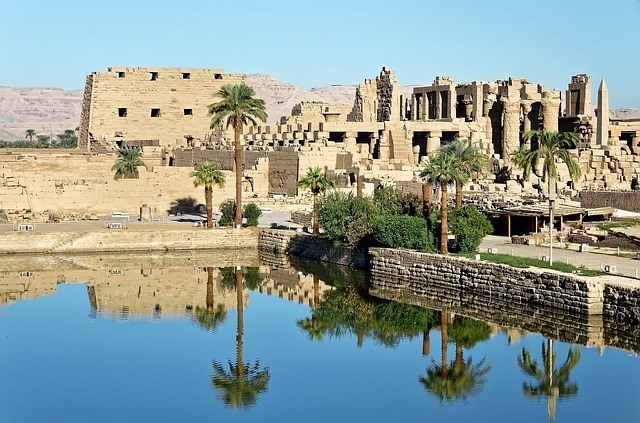 Between the Karnak Temple, the Luxor Temple, Valley of the Kings (which includes the tomb of Ramses III) just to start and the area attractions, there’s plenty to see and do in Luxor. After days of sightseeing at the Pyramids and numerous ancient sites, retreat to the Hilton Hurghada Resort or the Hilton Hurghada Plaza for a Red Sea escape! Both hotels are just 5k(!) Hilton points a night. Spend your days relaxing by the water, snorkeling, scuba diving, or even off-roading in the desert on a quad. Looking to extend your time in Egypt? With all the money you saved on hotels and (hopefully) flights with your miles and points, why not book a 2-4 day Nile River Cruise? Great deals can be found, especially right now, because of a suffering tourism economy. Eastern Europe is generally less expensive than Western Europe. So, I wasn’t surprised to find a good selection of Category 1-3 Hilton hotels in places like Bratislava, Slovakia or Sibiu, Romania. 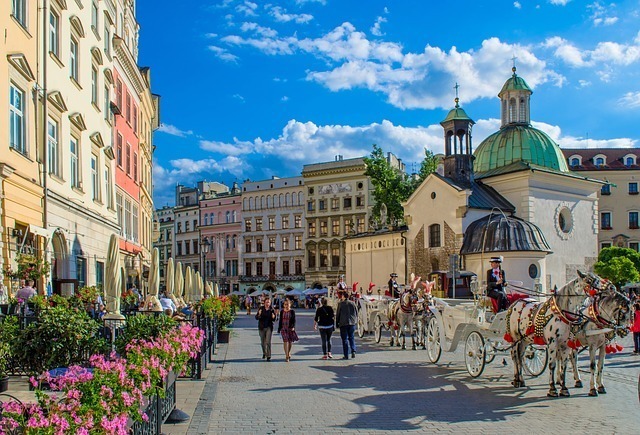 Poland is a popular stop in this part of Europe, particularly because of its WW2 history. The following itinerary allows time for historical sightseeing with a couple of days to decompress at the end. What might a trip to Poland look like using Hilton points? Begin your Poland trip in Warsaw by staying 2 nights at the Hampton by Hilton Warsaw City. 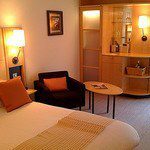 The hotel is easy to get to from the airport and close to the central train station and the city center. For only 20k Hilton points a night, the comfortable and well-reviewed the Hampton Warsaw City is a solid European hotel deal. Warsaw was almost completely destroyed during WW2. But, the old town has been rebuilt to look like its previous medieval self. 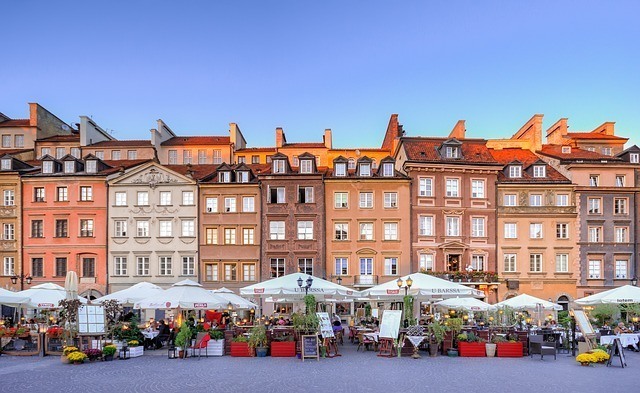 Join in a couple of free walking tours, wander the old town, and visit places like the Warsaw Rising Museum and POLIN Museum of the History of Polish Jews (which sits on the former Warsaw Ghetto) as a primer on the area’s dark history. Then, take the train to Krakow for a 3-night stay at the Hampton by Hilton Krakow. While the hotel is outside the city center, easy tram rides and affordable taxis make this 10k-point a night hotel well worth it! Stroll Krakow’s medieval city center, which survived the bombings of WW2. Visit popular places like Cloth Hall, see the city from atop St. Mary’s Basilica, and tour the Jewish neighborhood of Kazimierz. 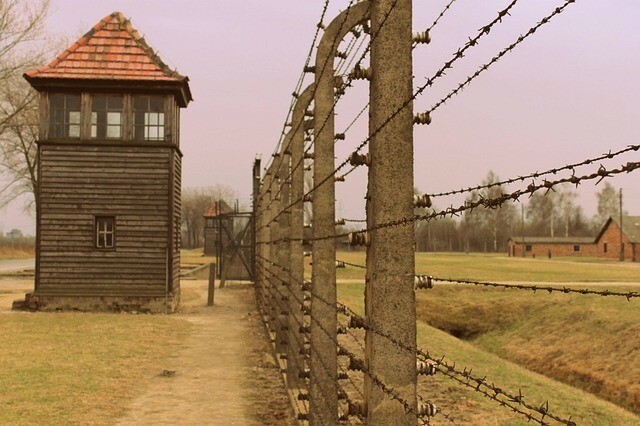 On your last day, plan a guided day trip to Auschwitz-Birkenau to comprehend the horrors of Poland’s dark past. After a few days of (heavy) sightseeing, decide between Gdansk or Wroclaw for a 2-night stay at the Hampton by Hilton Gdansk Oliwa or the DoubleTree by Hilton Wroclaw, both 20k points a night. Both cities have picturesque city centers and depending on if you’re looking for authentic Polish food, a scenic coastline (with summertime beaches), dwarves (! 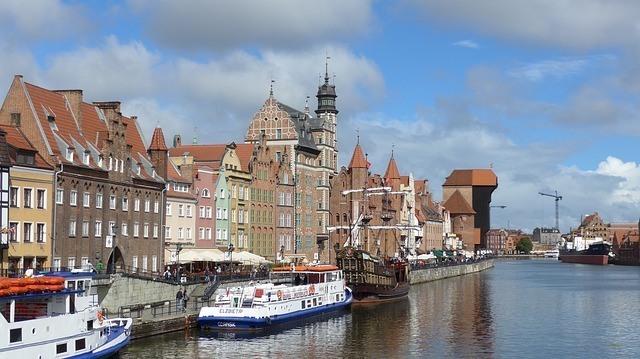 ), or specialty markets, you’ll find Gdansk and Wroclaw a laid-back and carefree end to your Poland trip. Looking to extend your time in Eastern Europe? Why not visit other Eastern European countries for a continued best use of Hilton points. Romania, Bulgaria, Slovakia, and Turkey all have lower priced Hilton hotels for the maximum number of award nights. The bottom line is Hilton has made changes to which hotels are in which award pricing tier. But, there’s value to be had around the globe where you can stretch your Hilton points for more travel rewards! If you haven’t yet, sign up for Hilton Honors and begin earning free hotel nights for your next trip. 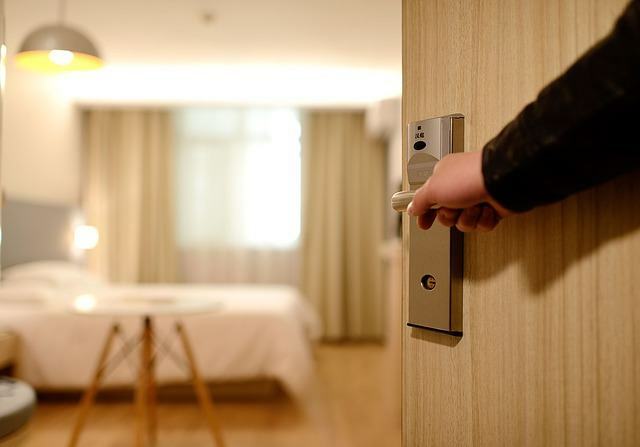 So, where would you like redeem Hilton Honors points for the most award nights? 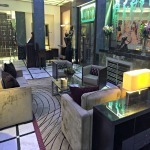 Hilton Honors Gold vs Hilton Diamond Status: Which is Right for You? I stayed at the Hilton Ramses in Cairo for several nights last month. The service was fine and as a Diamond, my room was upgraded for both stays. Since alcohol is expensive in Egypt, it was nice to have complimentary drinks in the executive lounge during their brief cocktail hours in the evening. The restaurants on the property are nothing to write home about, but for 10k/night, I found it to be a good value. thanks for putting together these itinieraries including the sweet spots. Especially for travelers going alone the hotel costs add up easily and that’s why I am always glad to hear about bargains. I am planning a trip to Malaysia next year and I already knew about the hotels in KL, good to know that there are a few more properties. For those traveling to Egypt you could also add the Doubletree in Aqaba (10k). Eilat in Israel does not have any Hilton properties afaik, There is an IC and a CP for those who have some IHG points – unfortunately a slightly higher price range. Thanks for reading! I love your tip about the Doubletree in Aqaba. That’s great to know. Good luck with your Malaysia trip. Hope some of those hotels work out for you. Keep on traveling! I’ve got you beat on the states (48) but need to catch up on the countries 30! Happy travels! I also stayed at the Ramses Hilton and the Luxor Hilton. And also the HiIton Dead Sea. I only have gold status but was upgraded to executive lounge access at both Ramses and Dead Sea. I don’t think Luxor has a lounge. I paid cash for Luxor since it was only $70/night. Restaurants at the hotels are overpriced but in Luxor, Gerda’s Garden across the street was delicious and I think $10 for an appetizer, entree and beverage. Similarly, Paprika near the Ramses was affordable and tasty. Thanks for reading, Christine. 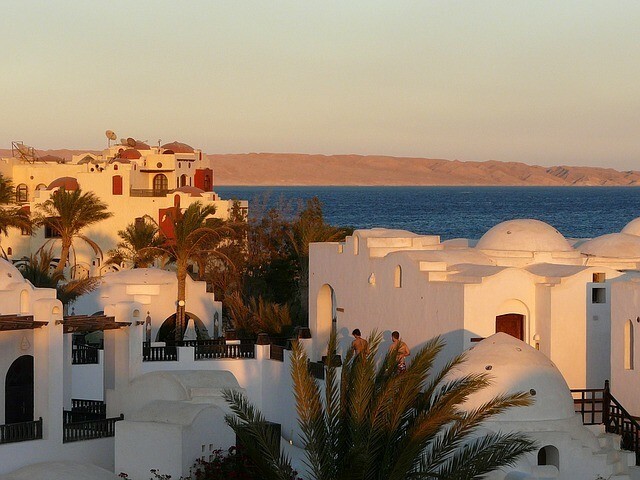 Appreciate you sharing your experience at these Hilton hotels in Egypt.